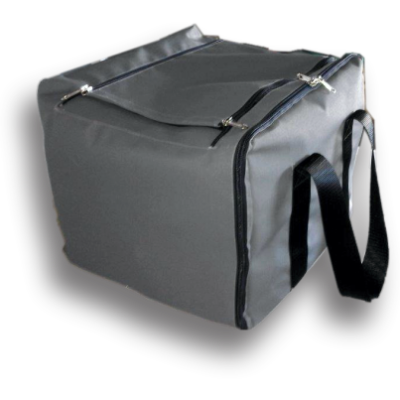 Our box shaped soft bags are in some applications more practical. As example out tail-pack works great as a square tool box. 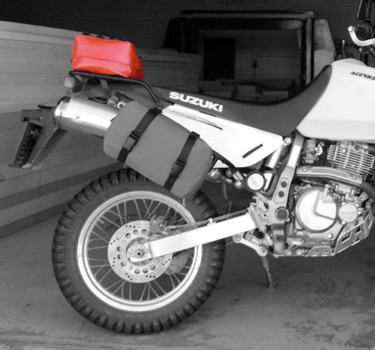 Another great example is our alum-pannier insert bag. 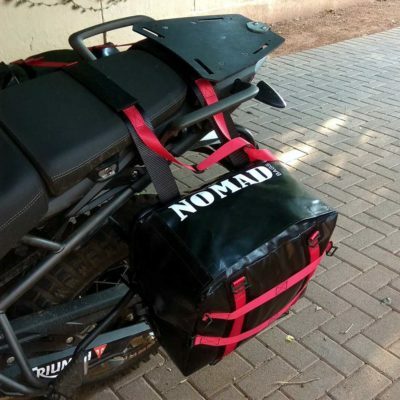 These bags fits inside your normal hard pannier and can be removed for overnight to take all your stuff with you.